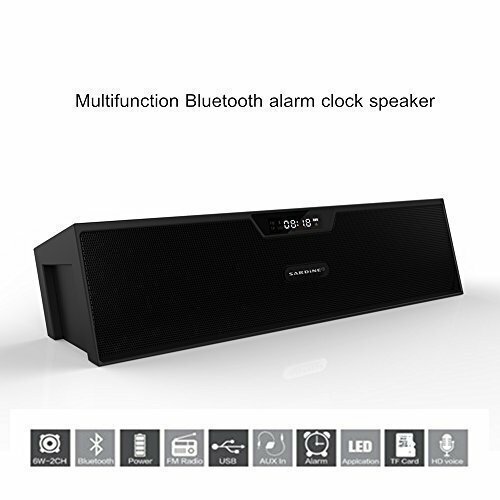 Includes: Clock Radio, Power cord, AM radio antenna, remote control.Note: iPhone not included. 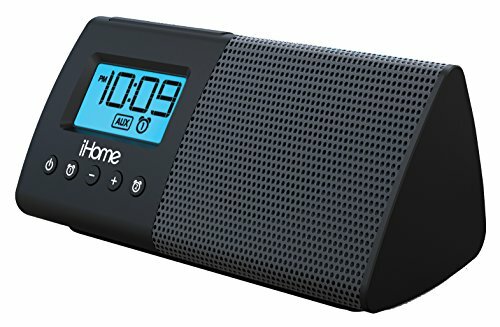 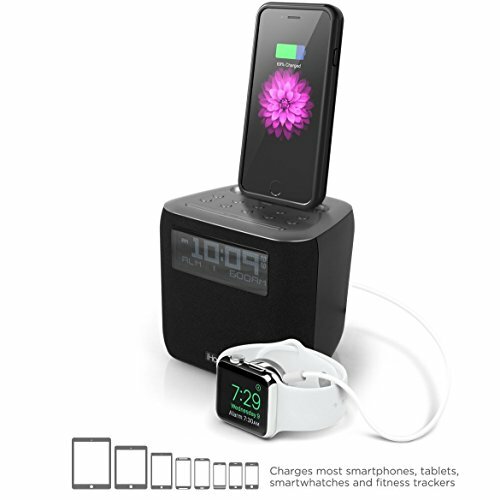 Powerful alarm clock dock functionality for Apple devices with Lightning connector. 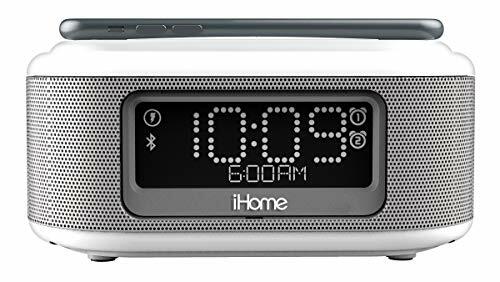 Automatic time set with backup battery ensures easy alarm setup and reliable functionality even during a power interruption, while dual 2-5-7 day alarms start your day off right, waking you with either: iPod/iPhone, AM/FM radio, or even the buzzer. 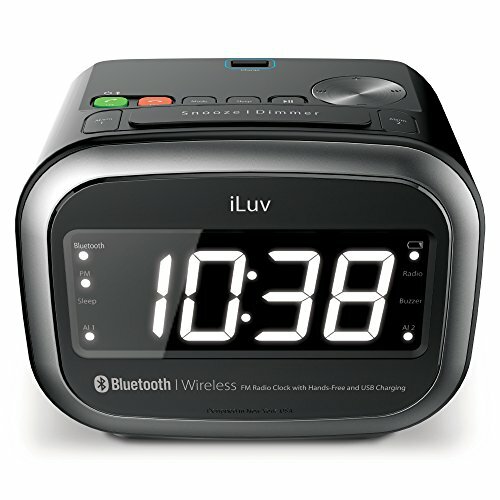 An optional backup battery keeps the clock and alarm functional, even during a power interruption. 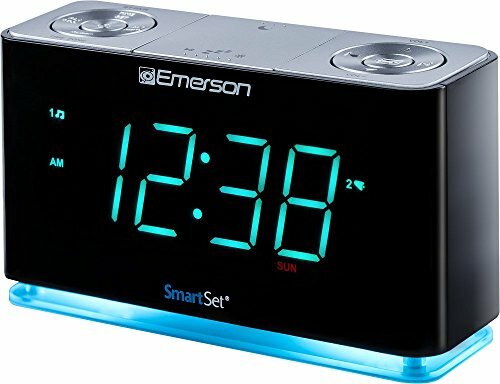 Easily adjust LCD brightness to one of four settings to suit your preference.